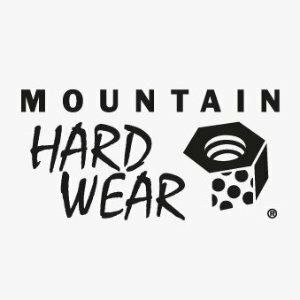 Mountain Hardwear offers up to 50% off Web Specials On Sale. Free Shipping on all orders for Elevated Rewards Members. Not a member? Sign up free for Mountain Hardware Elevated Rewards to get Free Shipping on all orders.